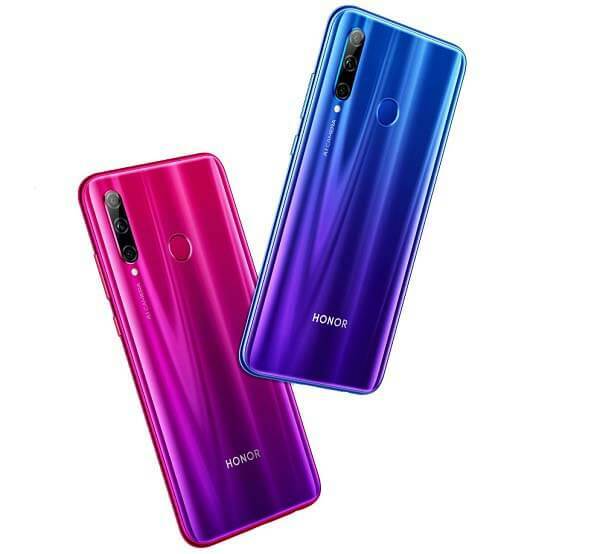 Huawei’s subsidiary brand Honor announced a new smartphone dubbed as Honor 20i at a special launch event in China today. Featuring a 32-megapixels selfie camera with AI beautify features, the device joins the list of best camera-centric smartphones in the mid-range price segment. A 6.21-inch FHD+ display, Kirin 710 SoC, and triple rear camera setup are the highlights of Honor 20i. 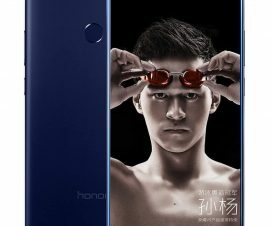 There is also a 20i AAPE x HONOR Special edition for the same price as the 6GB + 256GB versions. It will go on sale in China starting tomorrow, April 18th. The 6GB + 128GB and the special editions will be available in May. 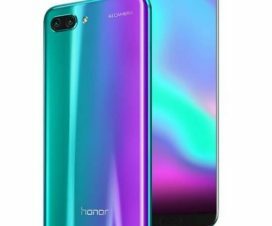 The Honor 20i that sports a 3D glass rear measures 154.8 x 73.8 x 8mm and weighs 164 grams. 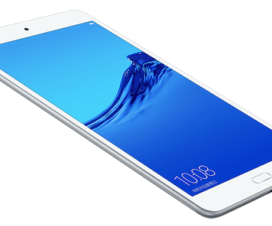 It sports a 6.21-inch Full HD+ (2340 x 1080 pixels) display with 19.5:9 aspect ratio and a waterdrop notch at the top. Under the hood, there is an octa-core Kirin 710 SoC coupled with ARM Mali-G51 MP4 GPU, offering up to 6GB of RAM and 256GB of internal storage. 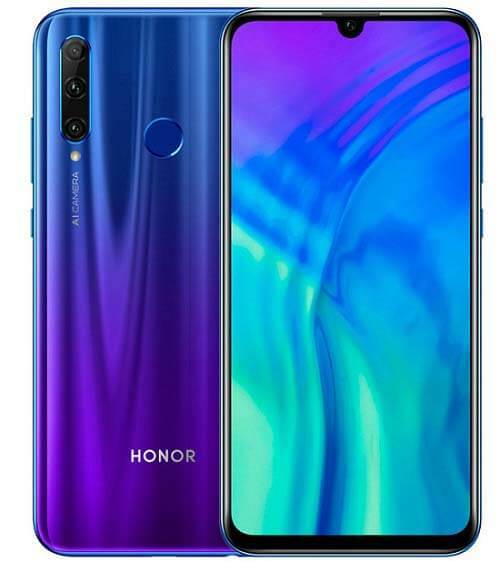 The dual-SIM Honor 20i runs on Android 9.0 Pie-based EMUI 9.0 OS and features a fingerprint scanner on the rear panel. It also comes with a Game Turbo 2.0 technology for enhanced gaming experience via intelligent system resource allocation as well. 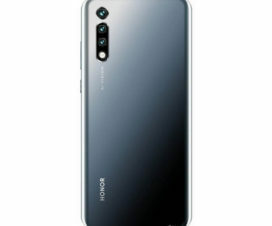 For taking pictures, Honor 20i provides triple rear cameras of 24MP + 2MP + 8MP sensors and there is also a 32MP front-facing camera. The selfie camera supports HDR, portrait mode, and face unlocks for authentication. Coming to connectivity options, the device offers Dual 4G VoLTE, Wi-Fi 802.11 ac (2.4GHz + 5GHz), Bluetooth 4.2 LE, GPS + GLONASS, micro USB. It measures 154.8 x 73.64 x 7.95m and weighs 164g. A 3400mAh battery on the back provides juice to the smartphone.